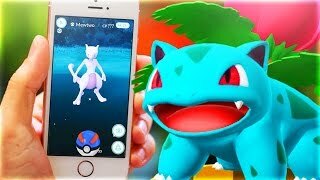 Today, Pokemon GO launched a new event with a lot of surprises! 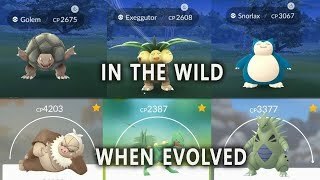 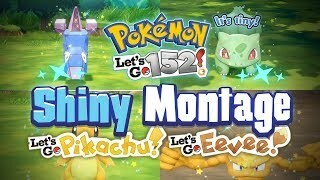 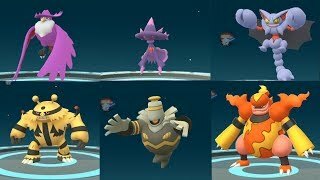 Watch the video to see what all got released! 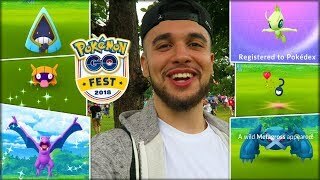 Leave a like if you enjoyed! 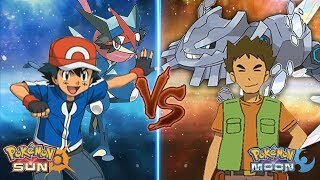 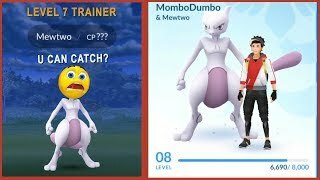 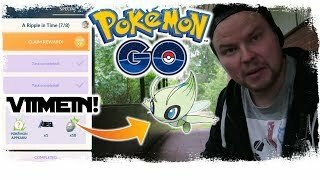 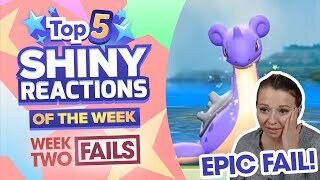 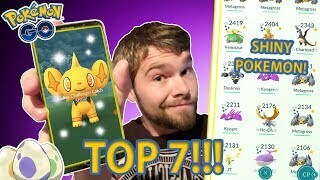 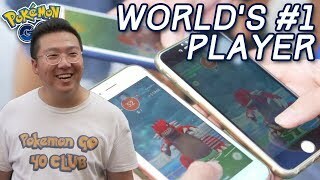 POKEMON GO - CELEBIÄ NAPPAAMAAN! 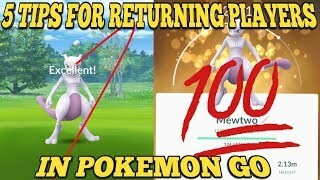 I CAN'T BELIEVE I HATCHED THIS RARE POKEMON...4 TIMES! 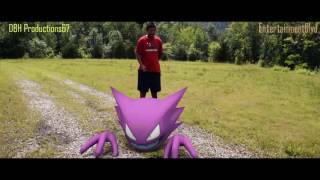 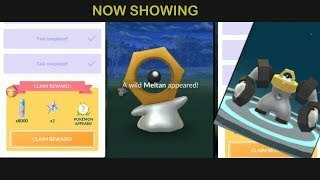 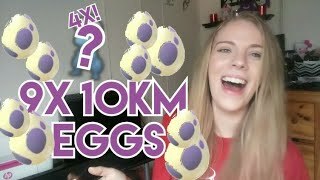 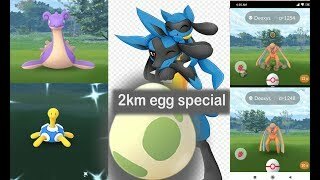 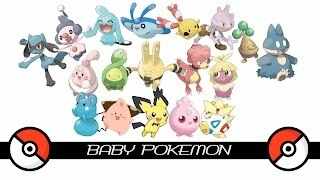 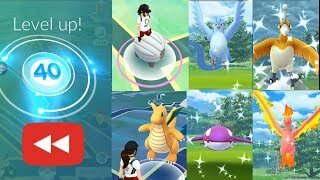 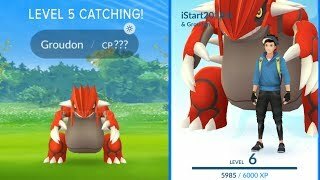 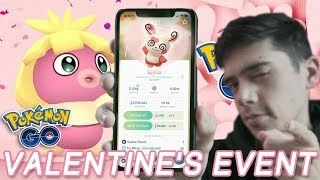 9X 10KM EGG HATCH POKEMON GO!